'Hungarian Imre Kertész was awarded the Nobel Prize in Literature in 2002 for “writing that upholds the fragile experience of the individual against the barbaric arbitrariness of history.” His conversation with literary historian Thomas Cooper that is presented here speaks specifically to this relationship between the personal and the historical. In The Holocaust as Culture,Kertész recalls his childhood in Buchenwald and Auschwitz and as a writer living under the so-called soft dictatorship of communist Hungary. Reflecting on his experiences of the Holocaust and the Soviet occupation of Hungary following World War II, Kertész likens the ideological machinery of National Socialism to the oppressive routines of life under communism. He also discusses the complex publication history of Fateless, his acclaimed novel about the experiences of a Hungarian child deported to Auschwitz, and the lack of interest with which it was initially met in Hungary due to its failure to conform to the communist government’s simplistic history of the relationship between Nazi occupiers and communist liberators. The underlying theme in the dialogue between Kertész and Cooper is the difficulty of mediating the past and creating models for interpreting history, and how this challenges ideas of self. 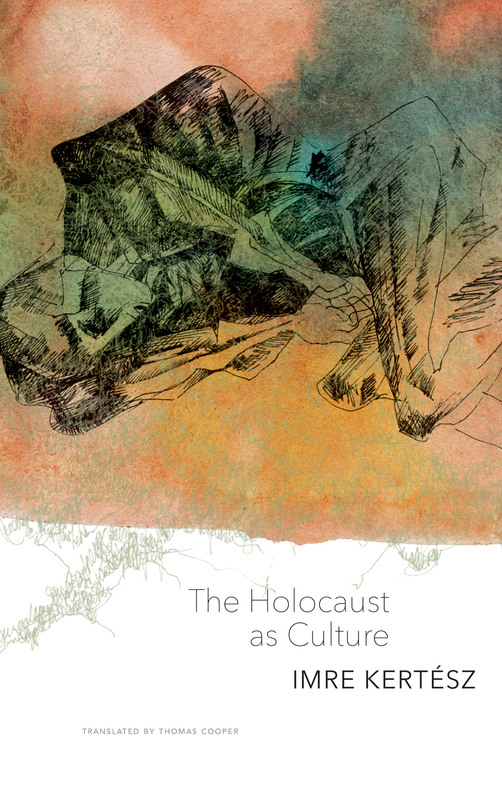 The title The Holocaust as Culture is taken from that of a talk Kertész gave in Vienna for a symposium on the life and works of Jean Améry. That essay is included here, and it reflects on Améry’s fear that history would all too quickly forget the fates of the victims of the concentration camps. 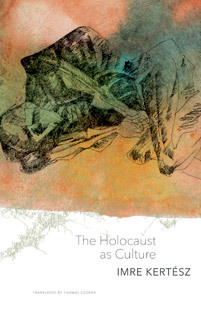 Combined with an introduction by Thomas Cooper, the thoughts gathered here reveal Kertész’s views on the lengthening shadow of the Holocaust as an ever-present part of the world’s cultural memory and his idea of the crucial functions of literature and art as the vessels of this memory.